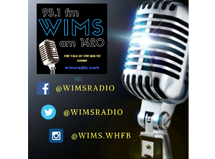 Advertise on WIMS AM 1420 and get your business name out in front of your community. Whether you would like a traditional advertising schedule or to weave your message throughout the week with Live and Local Programming and Live Broadcasts, we are here to help you find the right solution for your business needs! 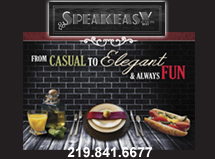 For more information on advertising with WIMS AM 1420, contact Mary Gigliotti at 219-221-3088 or Ric Federighi at 630-975-0970.